Humanity faces many uncertainties in the upcoming years due to swift technological advancements. 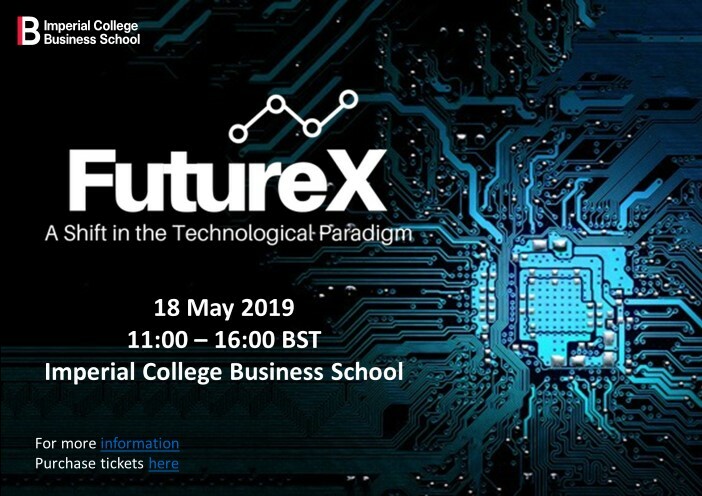 Future X is a student-led conference that will feature three parallel tracks, discussing how technology is disrupting the Cybersecurity, Finance, and Healthcare industries. Cybersecurity: Is Our Privacy Dead? – As our internet presence grows every day, so do the threats of cyberattacks. What is the future of cybersecurity in the face of rapidly changing computing technology? Finance: The End of Brick-and-Mortar Banks? – The rise of fintech has revolutionised how consumers view banking and financial services. How are banking apps challenging traditional banks and who will reign supreme in the end? Healthcare: Life On The Bleeding Edge – Cutting edge innovations have helped vastly improve healthcare in terms of accessibility, affordability, and accountability. What will they think of next and how will this transform the healthcare industry? “Since 2015, a transition in thinking has taken place (…) and this is now beginning to be translated into action” – Mark Carney, Governor of the Bank of England. There have been increasing efforts to construct new ways of financing the transition to a low-carbon future. To this end, sustainable finance and impact investing have been identified as invaluable to pave the way for more mainstream investors to participate in this transition. 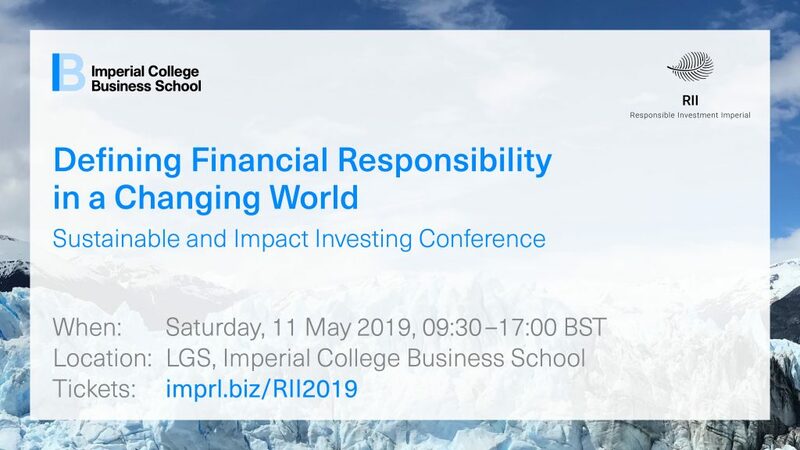 Join us for a conference with leading industry experts and investment professionals to address the difficulties and opportunities in this rapidly expanding field. – principles behind various forms of regression analysis, including survival analysis. Are you a postgraduate woman student? Do you have research you would like to present to a discerning audience – and have the chance of winning a small prize of £120 for the best presentation to a general audience? Or would you like to join with us just to listen to other postgraduate women students presenting their research? The Research Presentations Day (RPD) offers these opportunities. Past attendees, both presenters and audience, have found the Day thoroughly enjoyable and helpful in developing presentation skills. If you think you would like to submit an abstract please go to our webpages www.bfwg.org.uk where you can find more details and an abstract form. Closing date for applications is Saturday March 23rd 2018.